Need more ideas for your outfit choices? I’m sure if you’ve clicked on any of my “What To Wear” posts that you’ve found Polyvore! 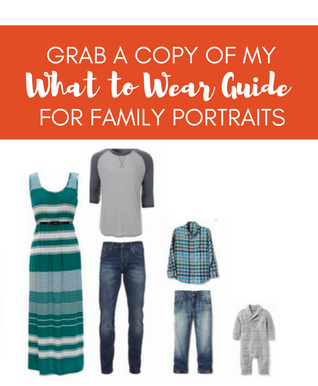 I’m loving this site for putting together the idea of an outfit….and you can also use it to shop! Though you can’t get too attached to items because they tend to go fast. I hate that the boots below are sold out…how cute are they! I might need a cute pair of wedge boots for fall! What’s your Senior Portrait outfit style? Play around with Polyvore and look for more “What To Wear” posts on Wednesdays!